Blurb: After being voted out of office and returning to the war zone he’d left behind, Quinn Colson is back in Jericho, trying to fix things with his still-married high school girlfriend and retired Hollywood stuntman father. Quinn knows he doesn’t owe his hometown a damn thing, but he can’t resist the pull of becoming a lawman again and accepts a badge from his former colleague, foul-mouthed acting Sheriff Lillie Virgil. Both officers have fought corruption in Tibbehah County before, but the case they must confront now is nothing like they’ve ever seen. When a former high school cheerleader is found walking a back road completely engulfed in flames, everyone in Jericho wants answers for the senseless act of violence. As Quinn and Lillie uncover old secrets and new lies, the entire town turns against them, and they soon learn that the most dangerous enemies may be the ones you trust most. This is the sixth book in Ace Atkins’ series featuring Sheriff Quinn Colson set in the small county of Tibbehah. Atkins continues to produce quality writing, notably in character and dialogue echoing one of his heroes – Elmore Leonard. The plot itself is familiar, but does introduce a shock element in its closing chapters. There is also the ongoing arc surrounding Quinn’s family and his love life. These sub-plots remain unresolved at the novel’s conclusion compelling the reader to return for the next volume. Also unresolved is the set up of a new adversary in the form of Fannie Hathcock, who has taken over as the owner of the strip bar from the imprisoned Johnny Stagg. She establishes an antagonistic relationship with Lillie Virgil from the off, as the similarities in their personalities initially cause a clash, but ultimately creates a way they can be of mutual benefit. Whilst this novel is familiar to those who have read earlier books in the series, it is still an entertaining read and the unresolved arcs leave a hook to pull you in to the next adventure. 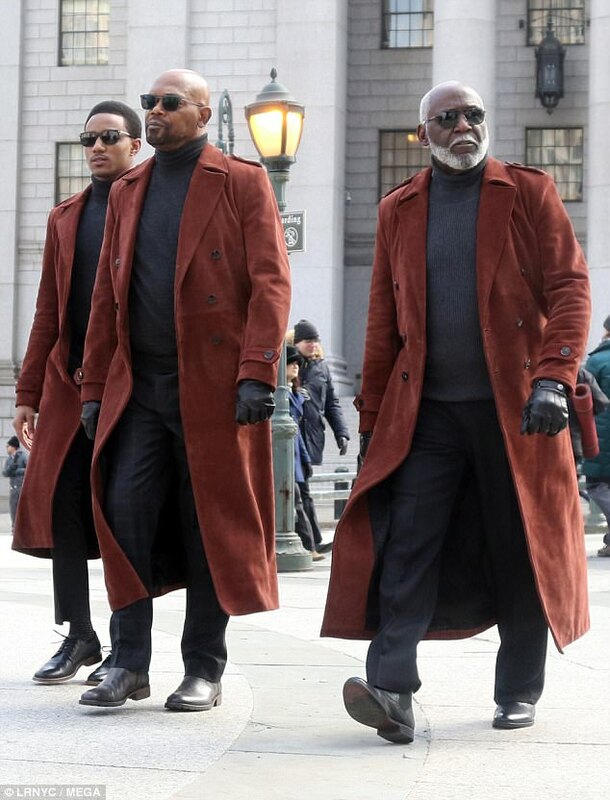 The Daily Mail has published new photos from New Line’s Shaft sequel have been released confirming filming has now moved to New York. 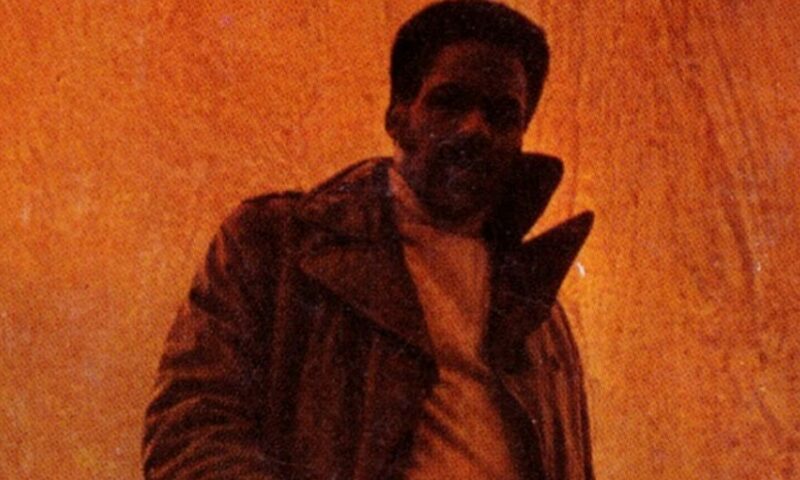 The pics show the three John Shaft’s (Jessie T Usher, Samuel L Jackson and Richard Roundtree) on the streets in matching long brown trench coaches and grey turtle neck sweaters. According to ComicBook.com, the photo shoot was organised by Aleks Musika to publicise clothing from his Musika Frere fashion line. Blurb: An ex-cop who navigates by a moral compass stubbornly jammed at true north, Dave Wakeland is a talented private investigator with next to zero business sense. And even though he finds himself with a fancy new office and a corporate-minded partner, he continues to be drawn to cases that are usually impossible to solve and frequently don’t pay. When Wakeland is hired by a terminally ill woman to discover the whereabouts of her adopted child-who disappeared as an adult more than a decade earlier-it seems like just another in a string of poor career decisions. But it turns out this case is worse than usual, even by his standards. 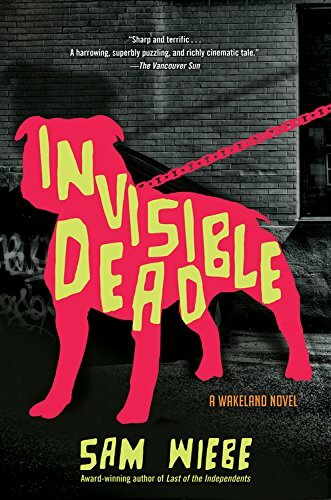 With only an anonymous and vaguely worded tip to guide him, Wakeland interviews an imprisoned serial killer who seems to know nothing about the case, but who nonetheless steers him toward Vancouver’s terrifying criminal underworld. And it all goes downhill from there. Whatever ghosts drive Wakeland, they seem to drive him inexorably toward danger-a journey he’s content to take so long as it means finding out what happened to someone the rest of the world seems happy enough to forget. With nothing to protect him but his wit and his empathy for the downtrodden and disenfranchised, Wakeland is on the case. 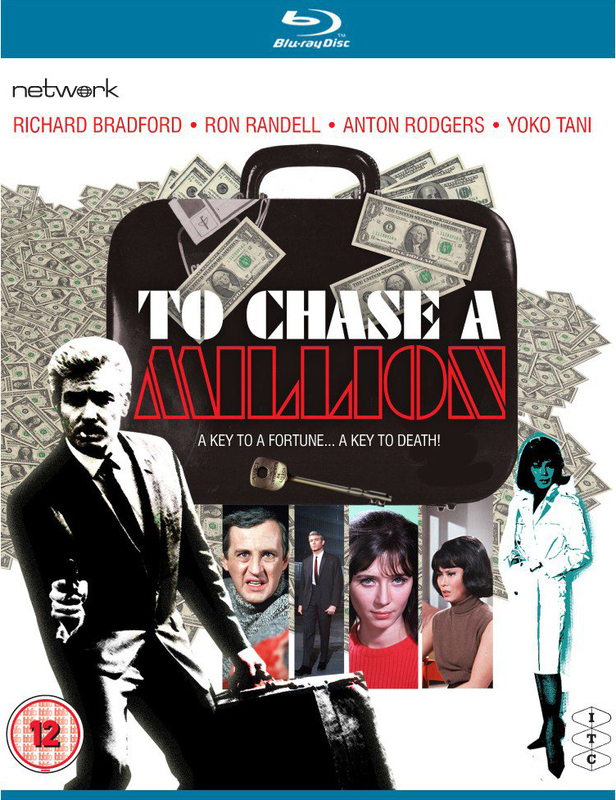 Whilst there are occasional affectionate nods to its pulp fiction roots, this is a thoroughly modern take on the first-person private eye mystery. Here the case surrounds the search for a girl who has been missing for ten years, having been estranged from her family after being sucked into a life of drugs and prostitution. Wiebe’s view of this sleazy world is a nasty and violent one populated with self-satisfying characters who you would not want to meet on the dark streets. Throughout this, the writer manages to keep Wakeland a likeable hero – seemingly the only character in the book with a moral compass – and it is his observations that keep the book readable through to its inevitable conclusion. It is not for the faint-hearted – there are a number of unpleasant sequences, which may suggest Wiebe is trying too hard to shock at times. But it may also be that he is merely trying to de-glamorise the legacy he also pays homage to. 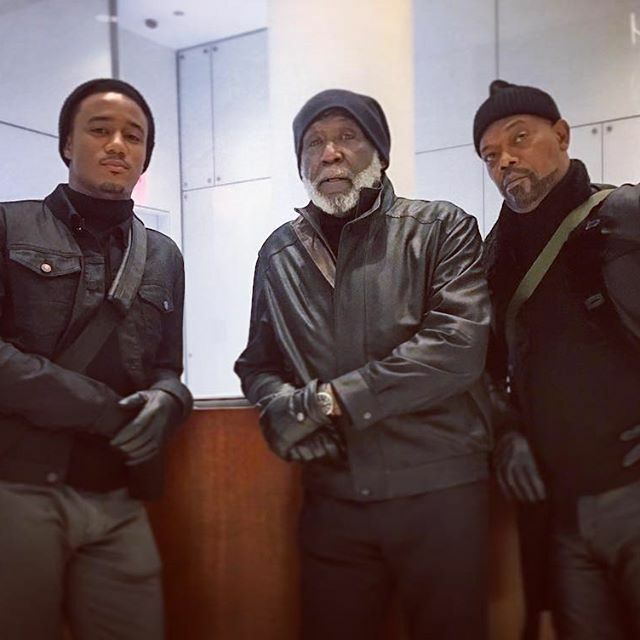 The first photo of all three John Shafts has been posted to Instagram by Jessie T Usher. 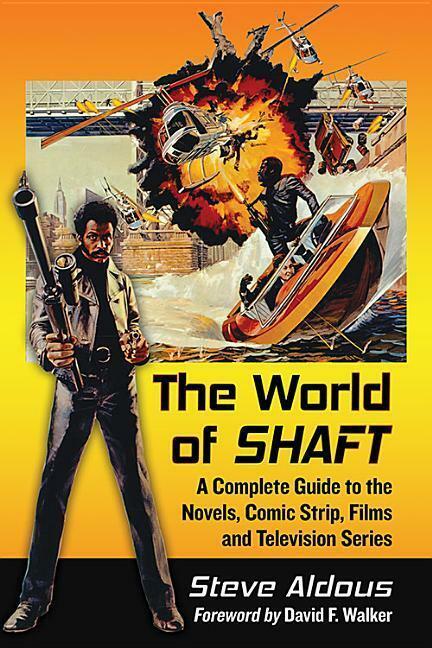 Here Usher (John Shaft III) is joined by Richard Roundtree (the original Shaft) and Samuel L Jackson (John Shaft II).